When it comes to natural health remedies, Agathosma betulina, or buchu as it’s more commonly known, comes out on top. 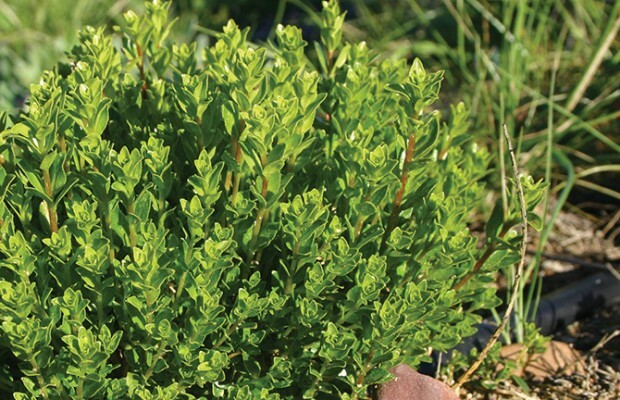 Buchu is an evergreen, flowering shrub that’s indigenous to South Africa. It forms part of the Cape’s fynbos plant kingdom. The leaves of the buchu plant are a fantastic source of minerals, anti-oxidants, flavonoids and vitamins. Today buchu is hugely popular for its healing properties and unique flavour. However, knowledge of this plant is far from new to the human race. The use of buchu was first documented by the Dutch colonists in Cape Town as far back as 1652, and prior to that the indigenous Khoisan people used it for its medicinal and anti-ageing properties.Â Buchu was even used during the Crimean and First World Wars as an antiseptic to clean battlefield wounds. Buchu oil is a strong diuretic and also has antiseptic, antibacterial, antifungal and antispasmodic properties, enabling it to act as a natural antibiotic. excess weight, due to its diuretic properties. Our Buchu-infused Limoncello is a delicious way to get these great benefits of the buchu plant. The magic ingredient is Piekenierskloof buchu (Agathosma Betulina), from Tierhoek (www.tierhoek.com), the only restored sandveld wine farm in Africa, located on South Africa’s west coast. The buchu leaves are handpicked and immediately infused into the limoncello, ensuring the buchu oil is extracted naturally and at its best.